The knights of Berenike were once the mightiest but became Undead and ended up in Lordran. 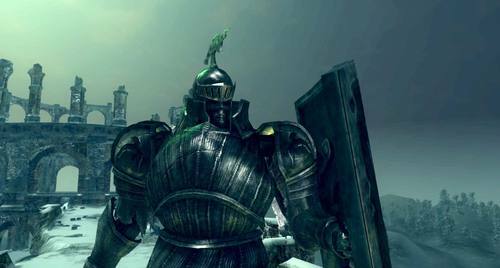 Black Iron Tarkus is thought to have been a Berenike Knight, as is the Crestfallen Merchant. The Berenike Knights wear the Steel Set of armor. Helm of the Knights of Berenike, known for their heavy armaments and armor. 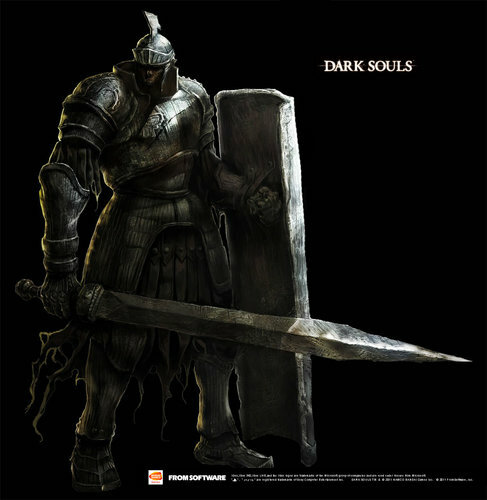 Countless Knights of Berenike, once extolled as the mightiest of mighty, became Undead and ventured to Lordran. But their journey was for naught, as they went Hollow, and became a threat to all Undead.